Antonio Vivaldi was employed in Venice for most of his working life by the Ospedale della Pietà. Often termed an "orphanage", this Ospedale was in fact a home for the female offspring of noblemen and their numerous dalliances with their mistresses. The Ospedale was well endowed by the "anonymous" fathers; its furnishings bordered on the opulent, the young ladies were well looked-after, and the musical standards among the highest in Venice. This accounts to a major extent for the enormous variety of instrumentation in Vivaldi's output - they were written as "exercises" which he would play with his many talented pupils. Of necessity, he would have needed to compose simple exercises for beginners, as well as richer, more complex works for his more advanced students. It goes without saying, that we have selected some of his best works for our present disc! We have also chosen a selection of concertos with a wide range of instrumentation and tonal variety. 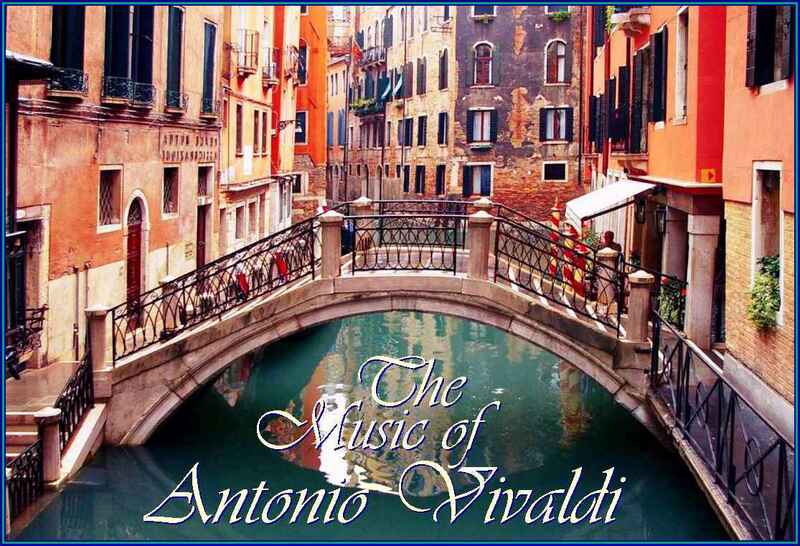 This is a disc to enjoy from start to finish... Vivaldi's best all the way!